Stephanie Yearby is a passionate artist based in Dallas, TX. 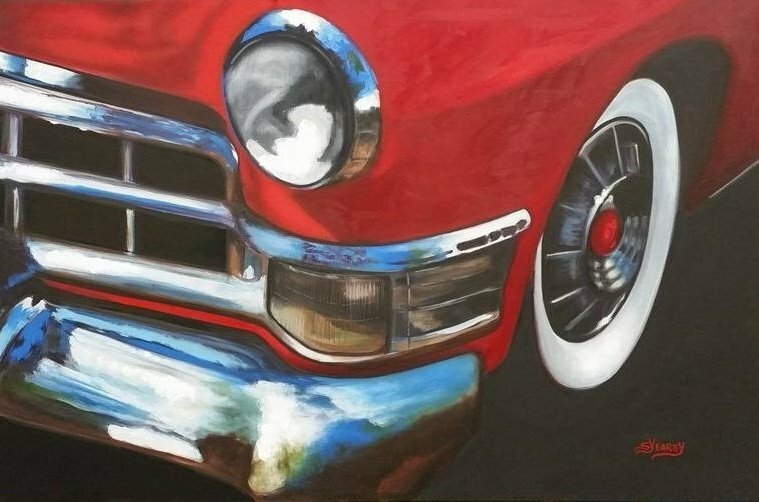 Specializing in oil paintings, she takes inspiration from the people she meets and the places she visits to paint breathtaking portraits and landscapes that touch the soul. Browse through this site today, and learn more about Stephanie and her art! Stephanie Yearby truly is an adventurous artist and painter. While portrait and landscape painting are her comfort zones, she is never one to close her doors to new experiences and opportunities. If you are interested in collaborating or commissioning an art, simply tap Stephanie and she will welcome you with open arms! Are you an art enthusiast living or visiting Dallas, TX? 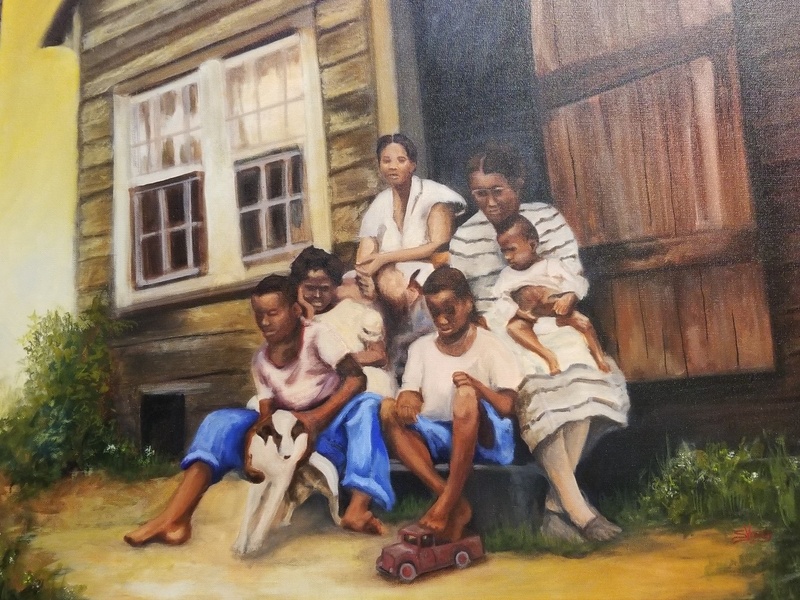 If portrait and landscape oil paintings are your cup of tea, then you are sure to love the works of artist Stephanie Yearby! For a quick overview of her pieces, we encourage you to check out our online gallery. You may also visit the art studio Rephidim to see her works up close.